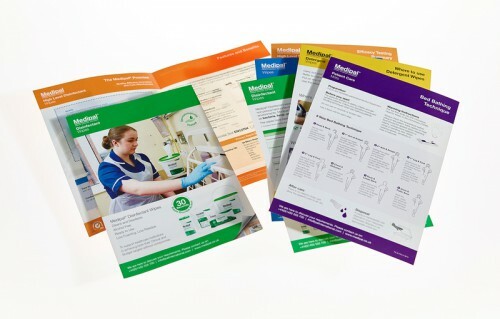 Having worked with Pal International for over 3 years on all of their marketing materials, Creative Triangle were asked to develop bespoke training packs for their MEDIPAL® wipes range. These packs include how and where to use the products, product information sheets, key features & benefits and safety data sheets for 5 different product areas. The information needed to be presented in an easy to read manner, colour coded and broken up with illustrations to allow the end-users, mainly NHS employees, to read at a glance the key product information including safety data as well as facilitate staff training. As part of the airport’s ‘Responsible Heathrow’ action plan they will be installing over 135 more electric vehicle chargers to help shift greater numbers of vehicles used on and around the airport to electric power. 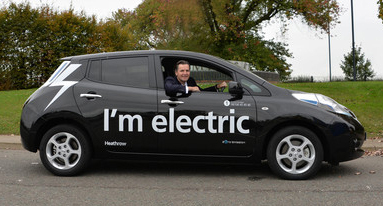 To promote Heathrow’s commitment to reduce emissions and become the most environmentally responsible hub airport in the world, Creative Triangle were asked to clad several electric vehicles with ‘I’m electric’ graphics to be used across the campus – both airside and landside.